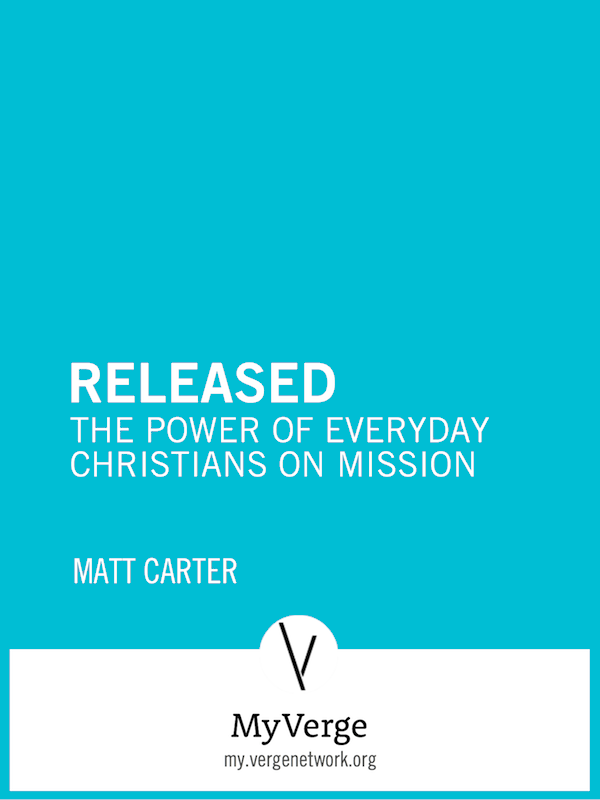 What if, instead of growing our church by 100 or 200 or 2000 this year, we released those people from our church out into the world to do mission in their workplaces, in their neighborhoods, or in their homes? If 2000 more people come to our church this year, very little changes. If 2000 people from within our church are released out into the world to be ministers of the gospel, everything changes.